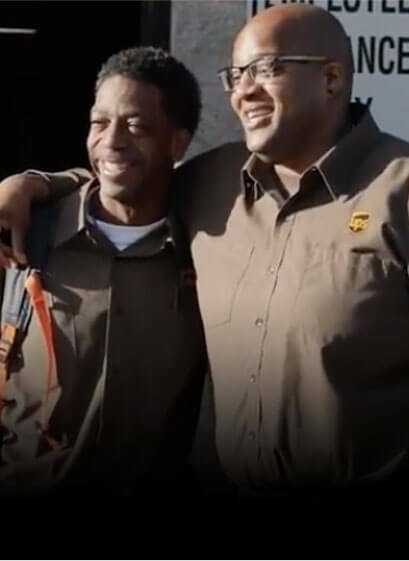 UPS is recruiting individuals to work as Full-Time, Heavy Air Freight Pick-up and Delivery Drivers. This position involves the timely pickup, labeling, loading and delivery of shipments, using the equipment, policies and procedures required by the company. Qualified applicants are required to have a valid class A Commercial Drivers License with a HazMat endorsement. 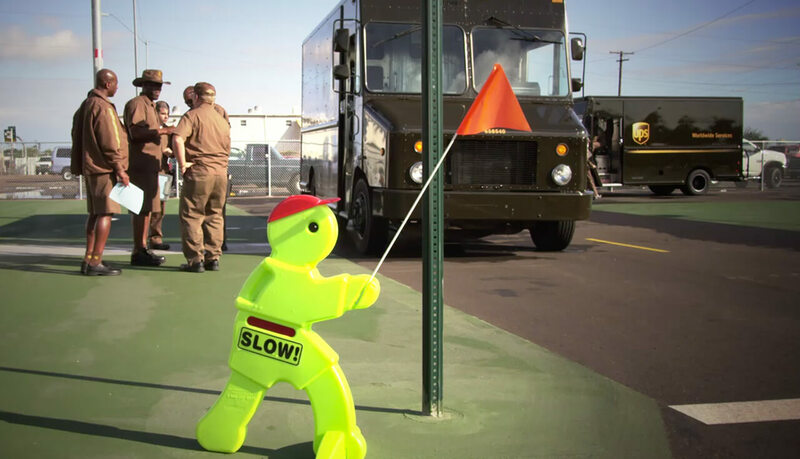 Candidates are required to pass a UPS road test, DOT physical exam and a drug screen. Heavy Air Freight Pick-up and Delivery Drivers must have excellent customer contact and driving skills, including the ability to operate a vehicle equipped with a standard (manual) transmission, lift gates and other material handling equipment. 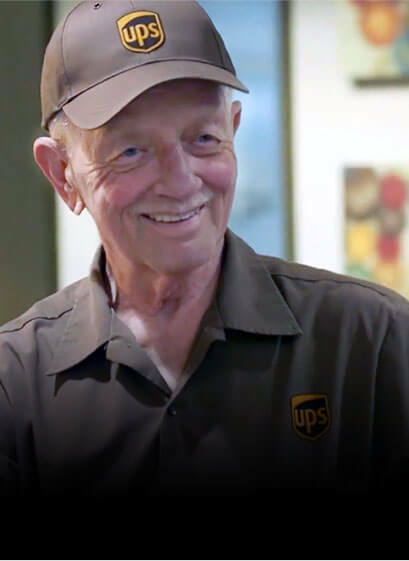 This position could involve driving a tractor-trailer unit to one or more customer locations and retuning to the original domicile during the same shift. Heavy Air Freight Pick-up and Delivery Drivers are expected to comply with UPS Cartage Services appearance guidelines. Individuals should be able to work without immediate supervision.